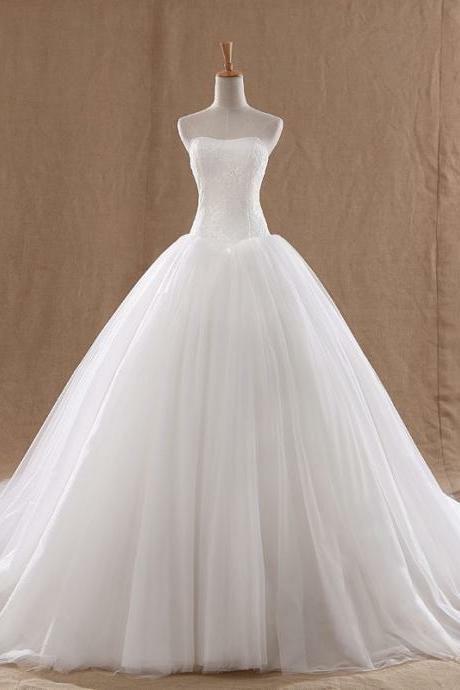 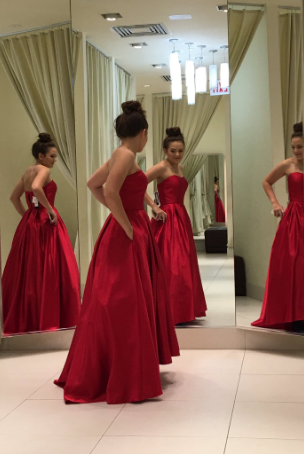 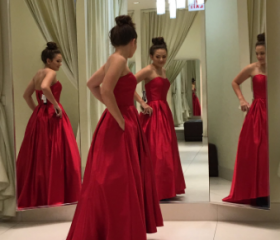 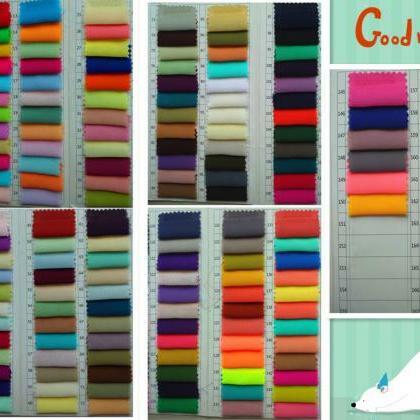 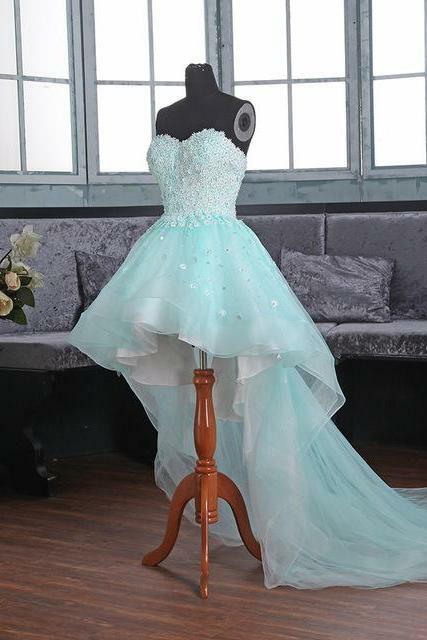 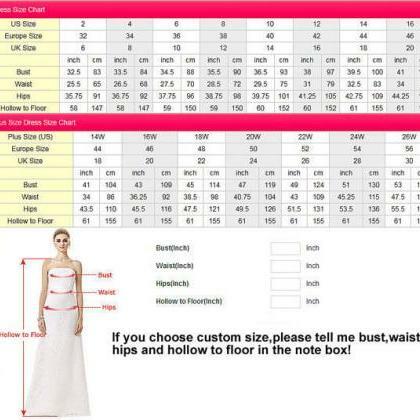 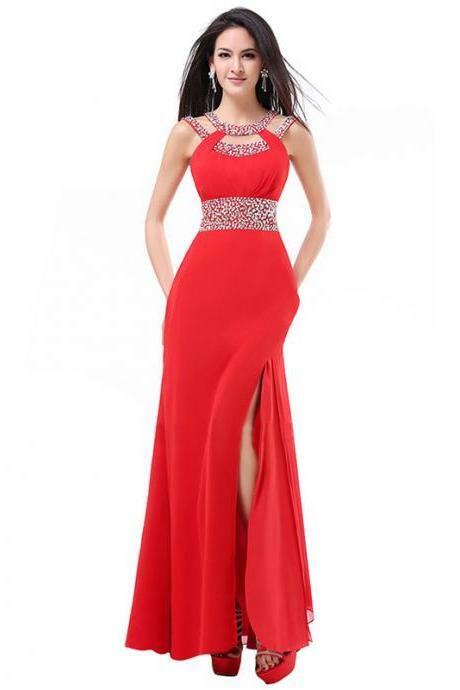  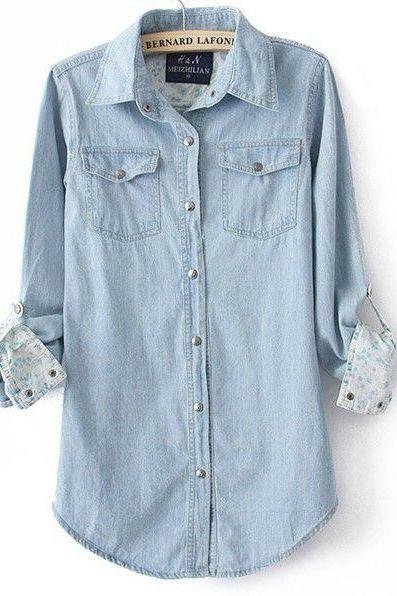 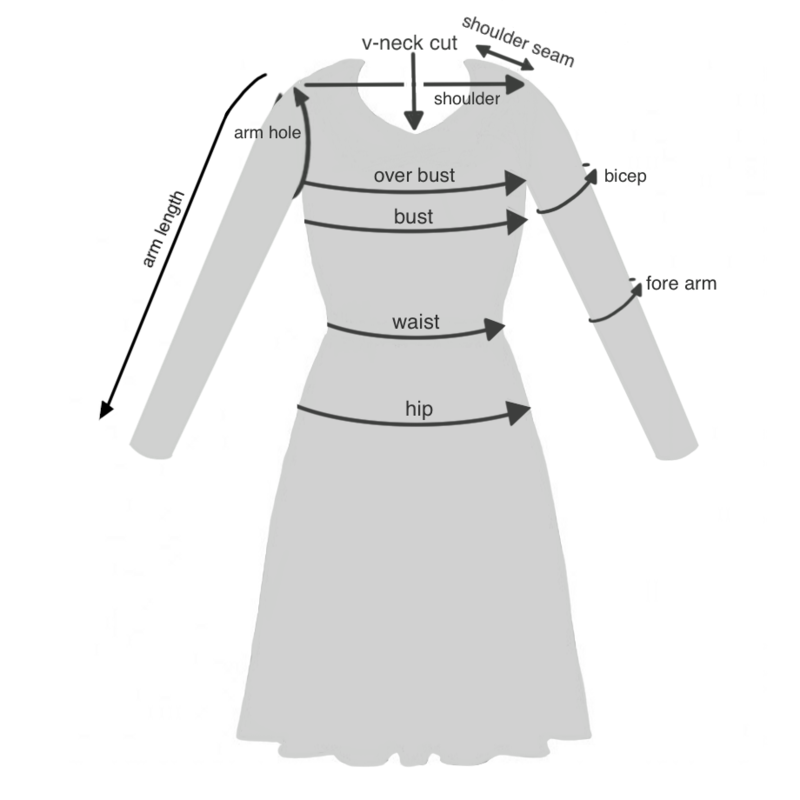 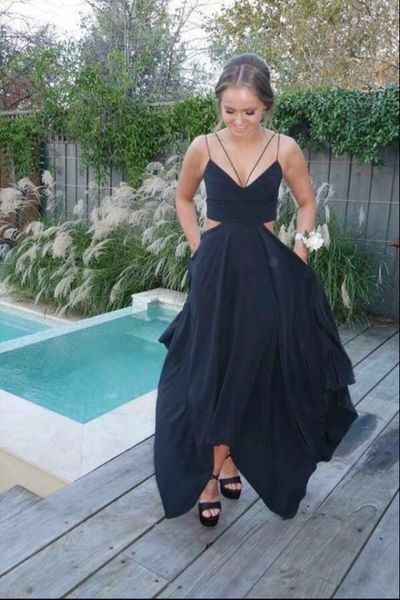 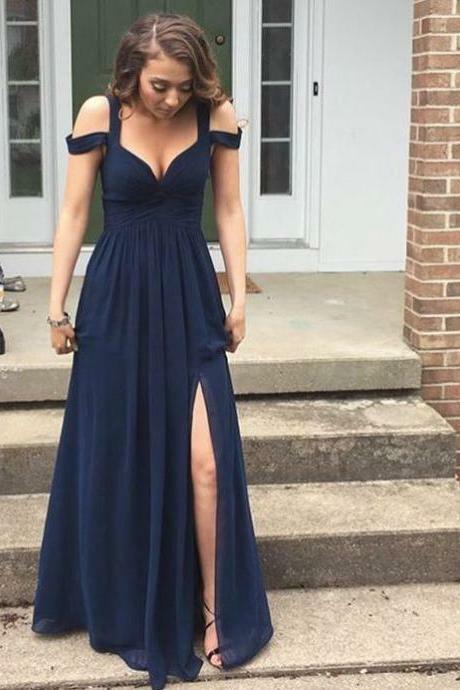 New A Line Prom Dresses Appliques ..
New A Line Prom Dresses Appliques B.. New A Line Prom Dresses Appliques B.. New A Line Prom Dresses Appliques B.. New A Line Prom Dresses Appliques B.. New A Line Prom Dresses Appliques B..
New Arrival Tulle A-line .. 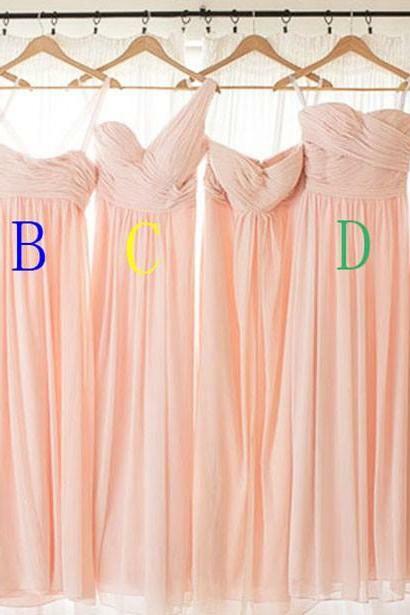 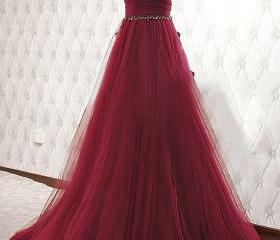 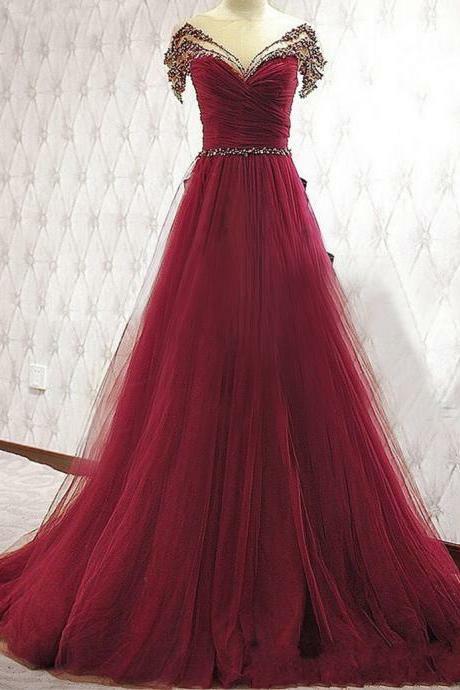 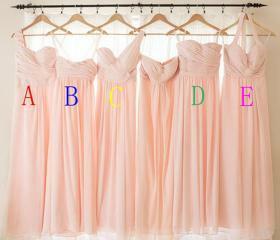 Custom Made One Color 5 S..
Lovely Pink Prom Dress Sw..
Long Black Chiffon Prom D.. 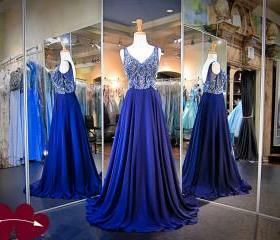 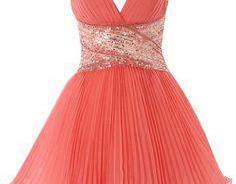 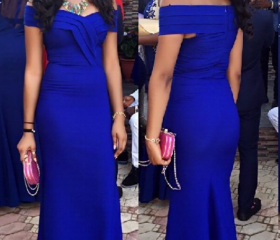 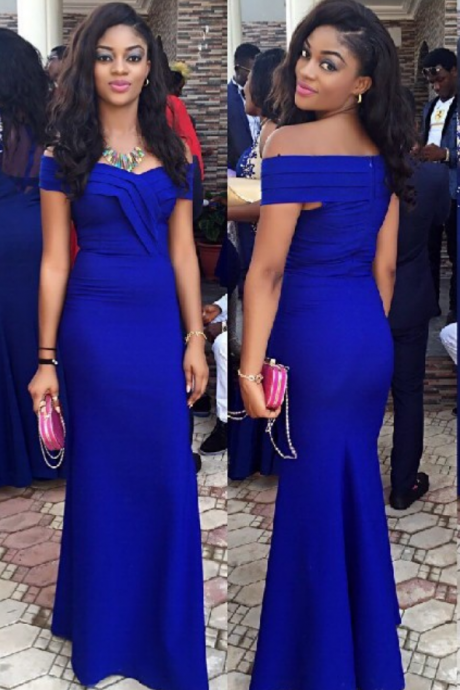 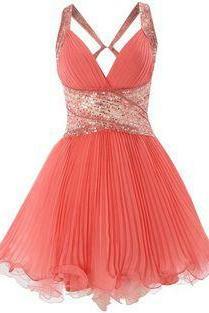 Fashion Two Pieces Prom D..